Muscle energy techniques for the neck, general shoulder techniques, and specific treatments for the thoracic vertebrae and the ribs. Muscle Energy Technique is one of the most effective and gentle manual techniques for the correction of somatic dysfunction. MET uses accurate assessment techniques to discover if a joint is stuck out of alignment. Then the practitioner positions the patient and asks for gentle resistance in such a way that the joint is brought back into alignment, and the tight muscle relaxed. This technique can be incorporated easily into any treatment protocol, and is an excellent addition to any practice. This beautifully produced DVD covers detailed techniques for the neck, general shoulder techniques, and specific treatments for the thoracic vertebrae and the ribs. 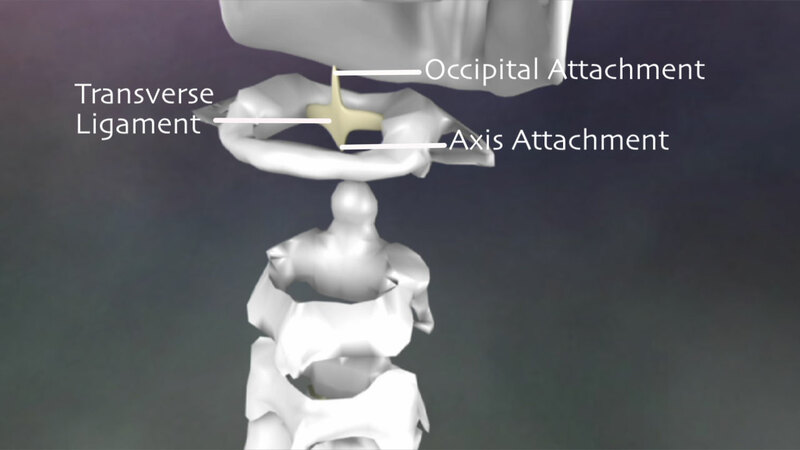 This includes techniques for balancing the occiput on the atlas, the atlas on the axis, and other techniques for the rest of the cervical vertebrae. 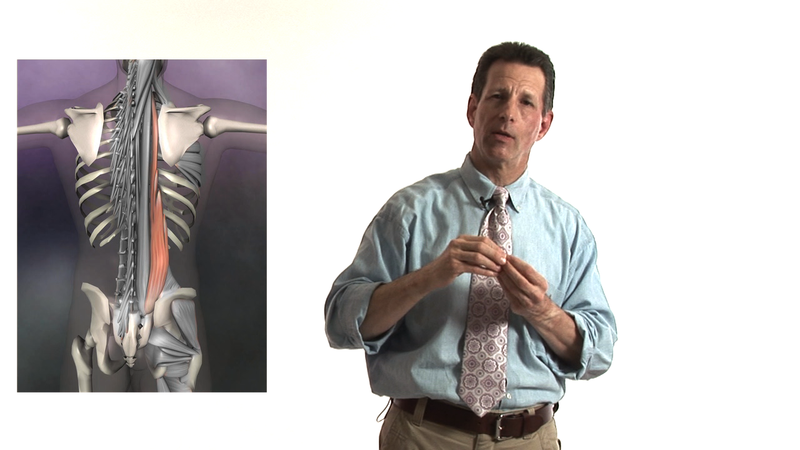 Also, Tom shows techniques to assess and re-align each thoracic vertebrae, and how to correct rib dysfunctions such as ribs that are stuck in inhalation, exhilation, and compressed ribs. 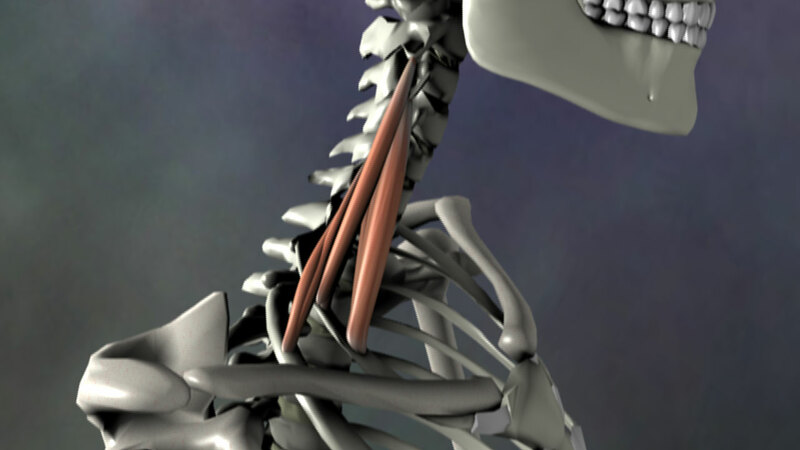 On the muscular side, this DVD shows many releases for the neck/shoulder region that can be done before the joints are addressed. If you want to know how to assess each part of the body and then perform gentle techniques to correct the dysfunction, this dvd is for you! Tom Ockler P.T. has extensive MET teaching experience throughout the United States, Canada, England and Australia. Watch this video online today at a discount!